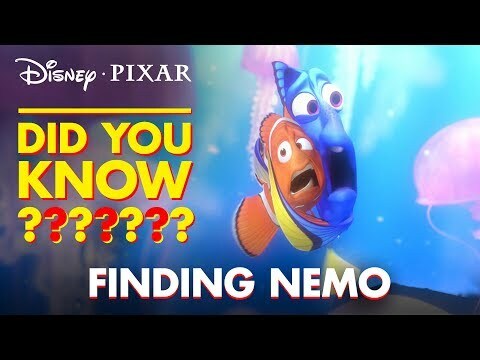 Is Finding Nemo your favorito pixar movie? My favorito parts; which is yours? 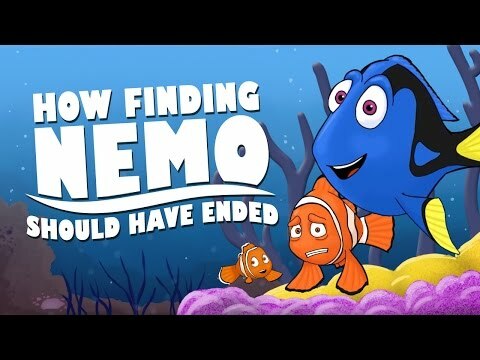 What is ur favorito Dory saying!?!?!?! Sharks: "I am a nice shark. Not a mindless eatin' machine. If I am to change this image, I must first change myself. peixe are friends. Not food." What was the name of the dentist's receptionist?